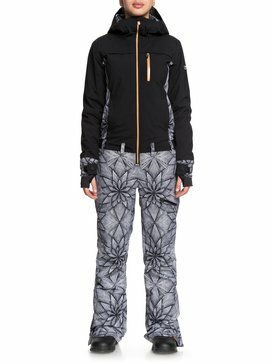 The brains behind the butterflies, Roxy is back again with a new season refresh on slope style favourites. 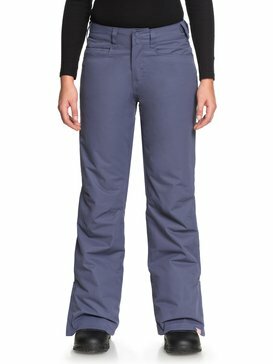 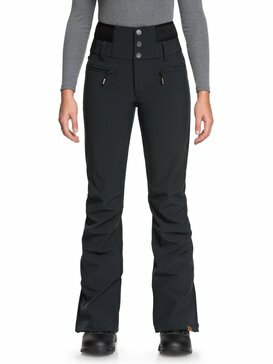 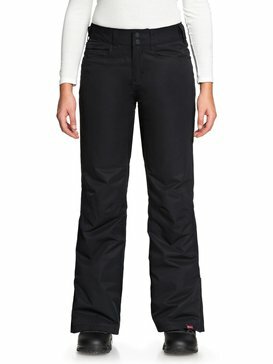 Offering you the slickest womens snowboard pants for all-terrain riding, our Gore tex snowboard trousers look to the future to inspire the designs of today; Researching the science behind the sport, this winter showcases a range female-focused snowboard trousers with a cool kerbside confidence. 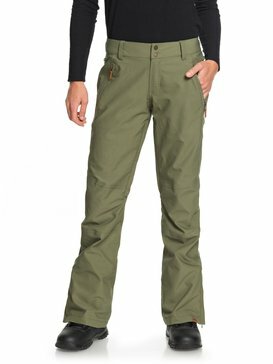 Blending high-tech slope style with killer street chic overtones, our trend setting snow pants are the perfect pick n’ mix of form, fit and function for every badass backyard babe! More than just an action sports brand, Roxy started life more than a century ago in a bid to create the world’s first action focused brand for women. 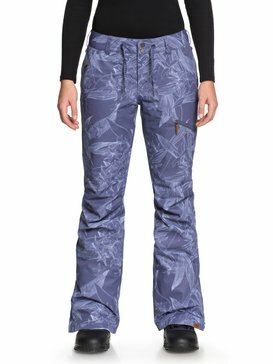 Starting life as a humble swimwear label, we’ve leapt off the south coast we called home and built an international community of wilderness explorers and citizens of the world that face their fears head on. 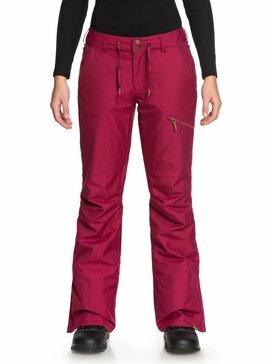 Working with a creative cross section of industry insiders, product gurus and geeky girls in the know, each season is a fresh opportunity to give you the greatest action apparel on the market. 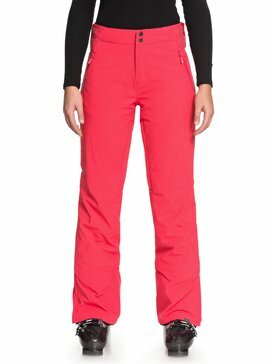 Whether you’re shredding up the backcountry or reaching new heights on the half pipe – Roxy has got your back. Built for white outs and wipe outs, our all-weather snowboard trousers are designed to embrace the unknown. 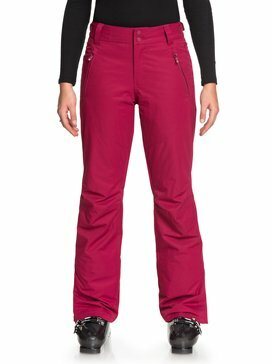 Giving you the latest hardworking outerwear that aids movement, not hinders it, Roxy womens salopettes, snowboarding trousers and snow pants are an elegant blend of playful practicality and right on revolution, showcasing the hottest innovation for any adventure. 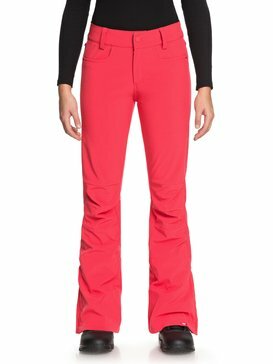 Designed for all-mountain riding, our 5k, 10k, 15k and 20k womens snowboard trousers provide a protective layer between the elements. 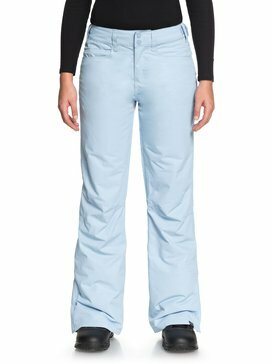 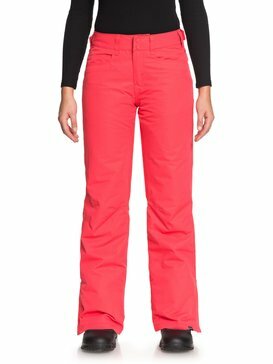 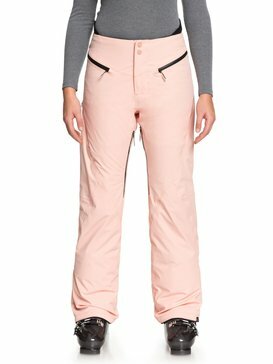 Created with cutting edge linings, anatomical construction and flexible seam placement, our urban inspired and streamlined snow pants are a clever combination of feminine prowess and athletic innovation.